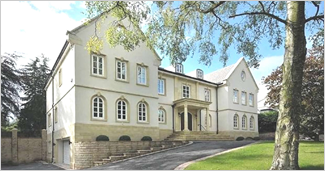 Established in 2008, Bayon Architectural Technology Ltd is a small, friendly practice providing services based in Macclesfield, Cheshire. 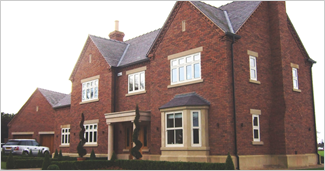 We provide full design and drawing services including home extensions, new builds and conversions. We work on both residential and commercial projects. Feel free to contact Bayon Architectural Technology to discuss any of your requirements. Always happy to help, we are the choice for Architectural Services Macclesfield.